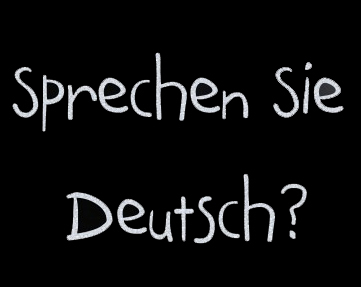 Learning Vocabulary is key to getting to grips with German, and there are now a number of online tools to make this easier – and more fun! The Goethe-Institut offers a vocabulary trainer app. On the Study Stack website, you can test yourself on existing sets of virtual flashcards and even build your own set – particularly useful for testing yourself on words you’ve recently learnt. Anki is open-source (i.e. free) software for vocabulary learning – highly recommended.